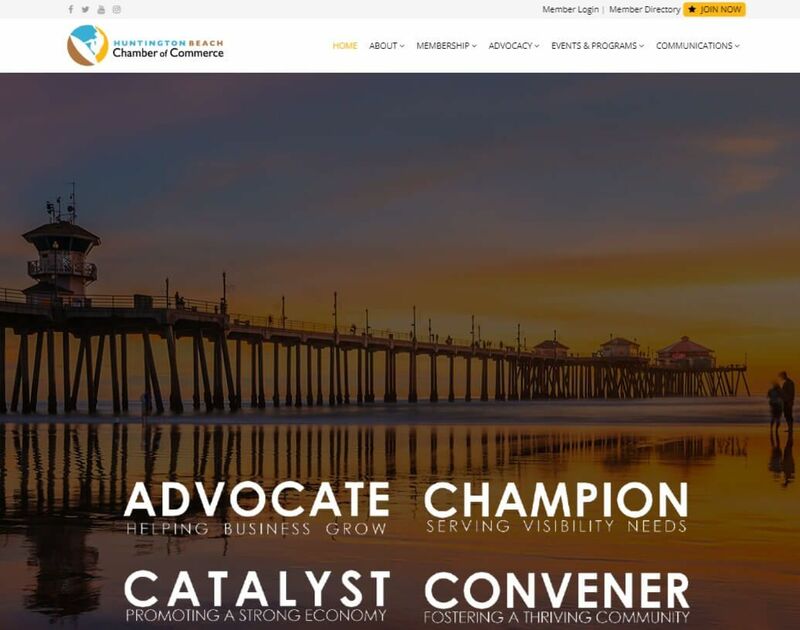 The Huntington Beach Chamber of Commerce is the largest and most comprehensive business organization in Orange County. We are the voice of business representing more than 600 businesses that provide jobs for thousands of employees. Investors include companies of all sizes and business sectors, including entrepreneurs and new start-up companies to major corporations, all who find benefit in belonging to the Huntington Beach Chamber of Commerce. Green By Design Marketing is owned and operated by Jason Landau with 12 years experience. He currently works with many small to medium businesses with their entire online marketing strategy, design and implementation.